First up, this is not an ordinary tour. The Ultimate Miami Experience! 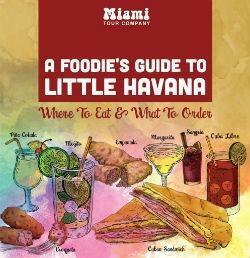 is a chance to have your curiosity about Miami - and your taste buds - totally satisfied. The tour is especially great for families, foodies, photographers & friends. MIAMI TO THE MAX! is an absolute must. You'll meet nice people and enjoy good stories, music, food, exercise, and breathtaking scenery.